Going away for holiday? Can't feed your fish daily? Then you need an automatic fish food dispenser! 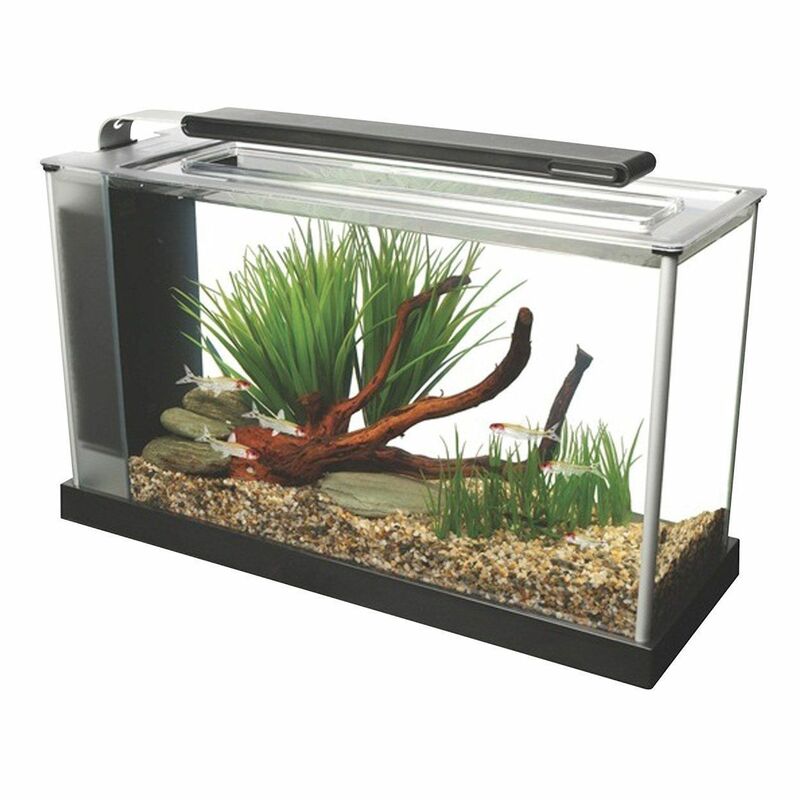 Are you cleaning your fish tank correctly? Learn how to do it properly here! 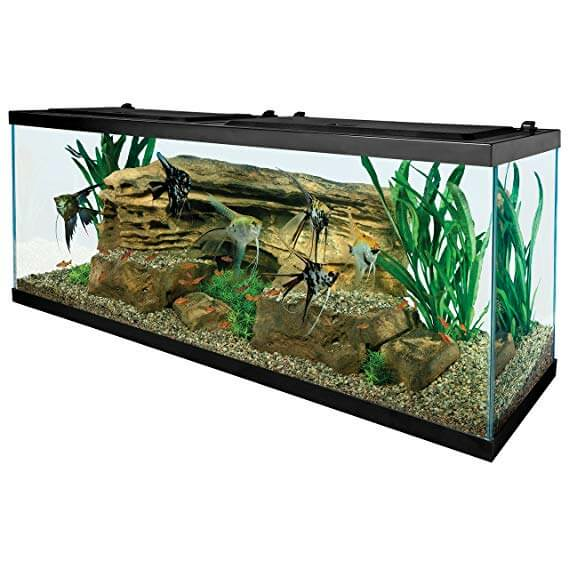 If you are looking for stylish fish tank decorations, grab some ideas from this article. 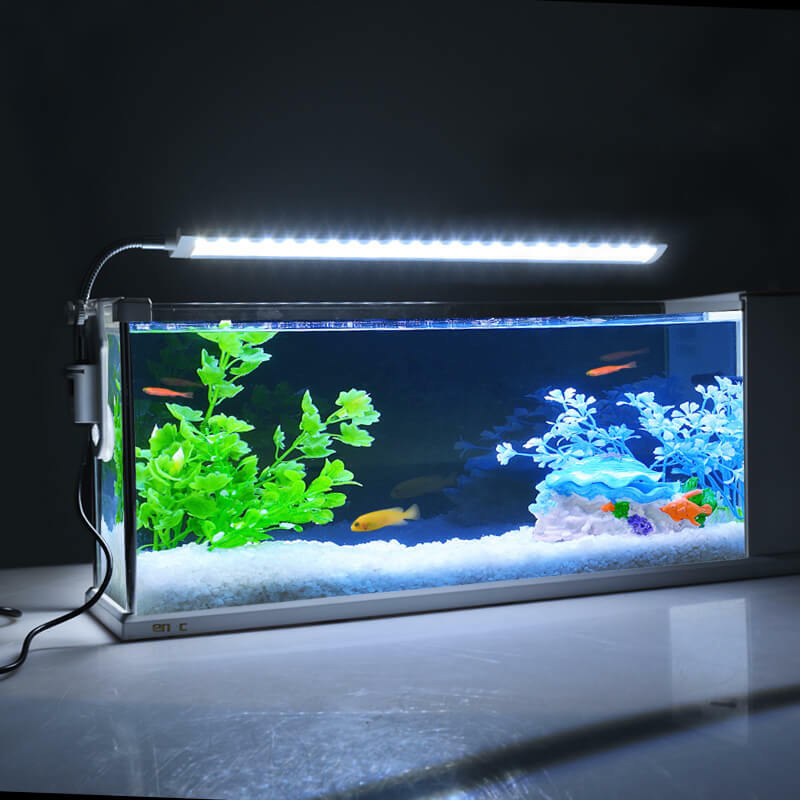 If you are looking for new fish for your aquarium, then you will everything needed here. 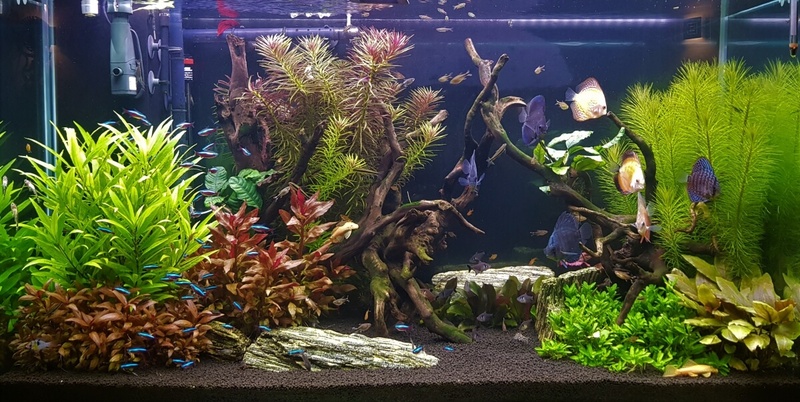 If you need beginner friendly fish for a small-sized aquarium, check out this article.